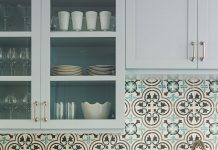 Cement tile doesn’t require a lot of maintenance. 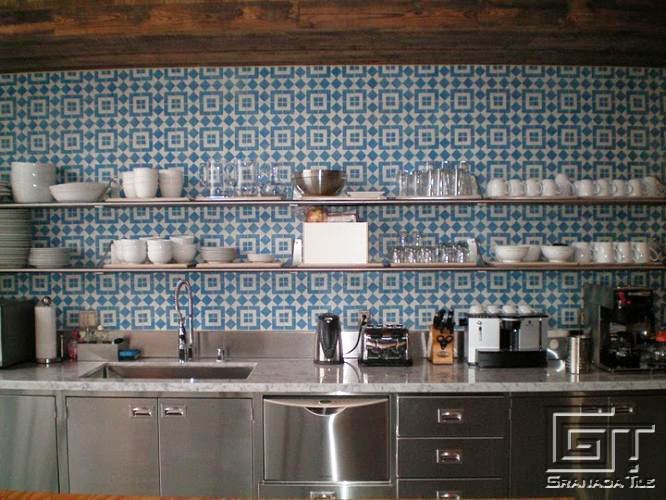 For some other ideas of how our clients have used Granada tile in their kitchens, click here. Don’t you think it’s time to give yourself a present? 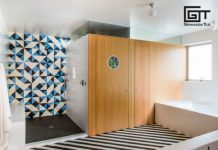 Next articleCement Tile, Encaustic Tile, Concrete Tile…Huh?